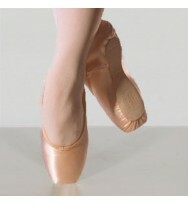 Freed Classic DV2.5 — Standard Widths The Principal Dancer's Shoe® The celebrated pointe .. 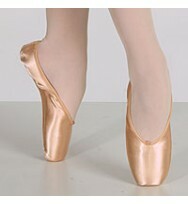 Freed Classic DV — Standard Widths The Principal Dancer's Shoe® The celebrated pointe sho.. Freed Classic Pro The Principal Dancer's Shoe® Freed’s newest handmade pink sa.. Freed Classic Pro Hard The Principal Dancer's Shoe® Freed’s newest handmade pi.. Freed Classic Demi The perf..
1 Set Ribbon $4.00/pack 2.4metres of Fre.. Freed Studios The Principal Dancer's Shoe® .. 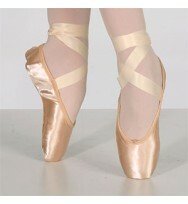 Freed Studios ll Wider Platform The Principal Dancer's Shoe® .. 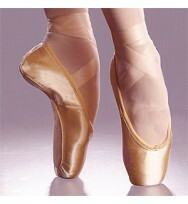 Freed Studios Pro The Principal Dancer's Shoe® ..